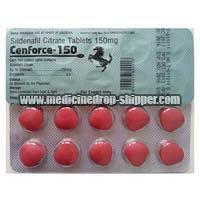 We are the leading Exporters and Suppliers of Cenforce Tablets in Nagpur, Maharashtra (India). 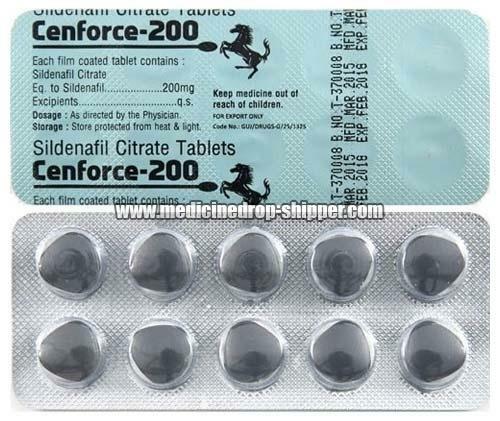 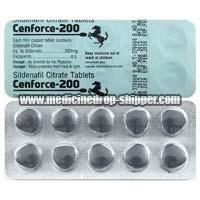 Cenforce is one of the most popular sildenafil brands in India and also the most recommended brand in the world. 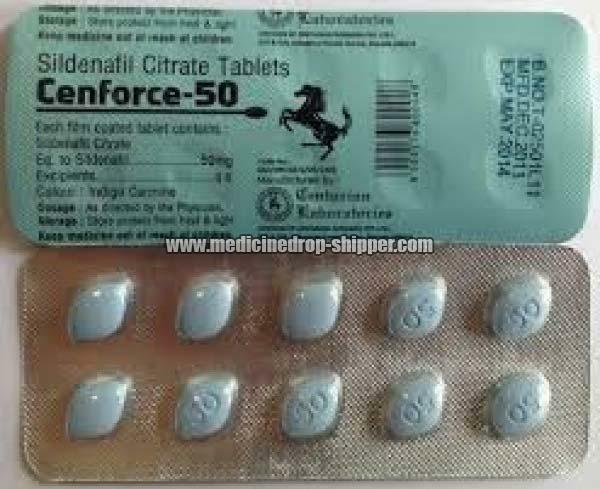 It is available in the strengths of 50mg, 150 mg, and 200mg. 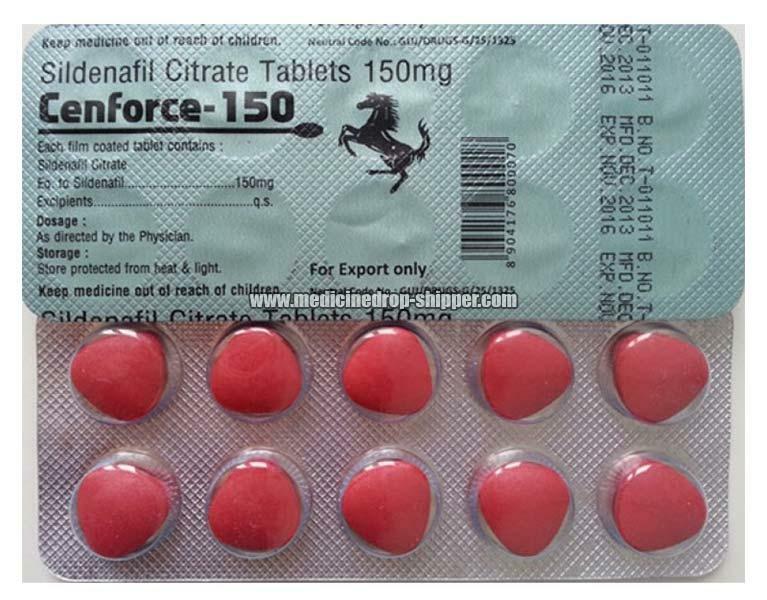 Owing to their high effectiveness, reliability, and long expiry, these tablets are profusely demanded by our clients. 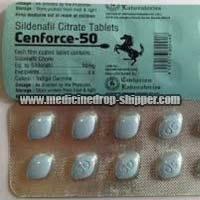 We are well-capacitated to deliver them in bulk quantities, within the stipulated time frame.